EFS founding partners are trial attorneys. We have successfully tried cases with billions at stake in some of the most challenging locations in the country. 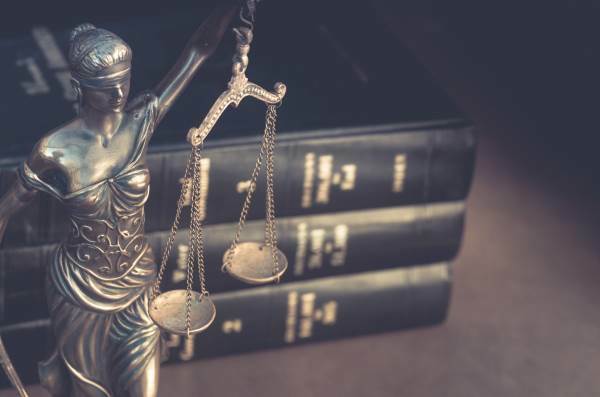 In addition to having tried multiple cases in federal and state courts in Nevada, we have tried cases from coast to coast for some of the largest product manufacturers and corporations in the world. The reason for our success is straight forward. We know how to select and communicate with jurors to motivate them to reach verdicts for our clients. We know how to examine key witnesses from surgeons to engineers, from oncologists to biomechanics, from regulators to economists, from former executives to sales representatives. We know that a successful trial is built on teamwork, innovation, and a compelling narrative. In short, we know how to win high-stakes trials. Prior to establishing EFS, we were partners and product liability practice group leaders at a “Big Law” law firm. We started EFS to focus on trying cases creatively and efficiently for clients, who need first-rate, innovative trial counsel and service without the big law firm hassles.